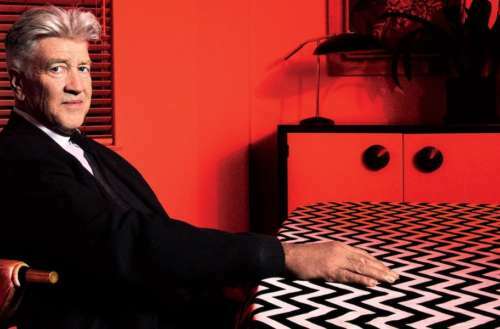 This weekend the internet was up in arms over a David Lynch interview in The Guardian in which the Twin Peaks co-creator appeared to praise Donald Trump. In the article Lynch said Trump “could go down as one of the greatest presidents in history.” It didn’t take long for Trump to seize on the quote — as he does with any bit of praise, no matter how small — but David Lynch’s Trump comments were taken out of context, Lynch explained later in an open letter. Though David Lynch’s Trump comments went viral and were even picked up by the alt-right website Breitbart, the interview’s full quote is less than glowing. 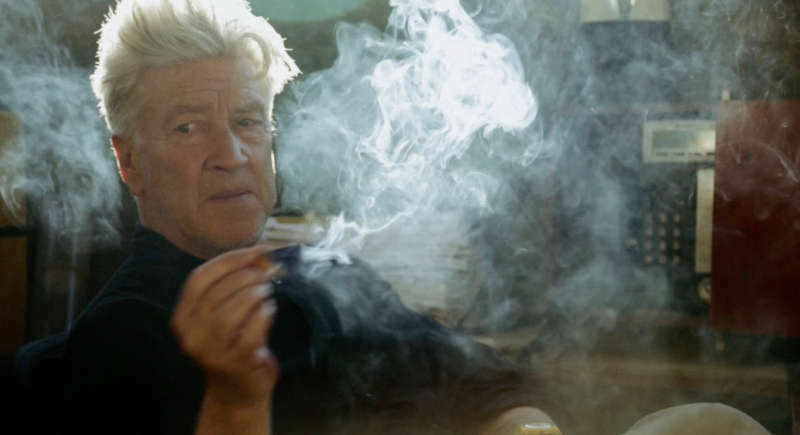 David Lynch’s Trump comments had fans in a tizzy. While after reading the full interview it appears more that Lynch is making a privileged, tone-deaf assertion — we’re sure the migrants separated from their children in ICE detention centers are glad they’re helping Trump “disrupt the thing so much” — it’s not the glowing praise Trump assumed it was. Unfortunately, if you continue as you have been, you will not have a chance to go down in history as a great president. This would be very sad it seems for you – and for the country. You are causing suffering and division. It’s not too late to turn the ship around. Point our ship toward a bright future for all. You can unite the country. Your soul will sing. Under great loving leadership, no one loses — everybody wins. It’s something I hope you think about and take to heart. All you need to do is treat all the people as you would like to be treated. We do like that Lynch appears to be writing the way he would to a toddler — even taking the time to explain the golden rule. But having lived under a Trump presidency for a year and a half, we’re pretty sure it won’t matter. 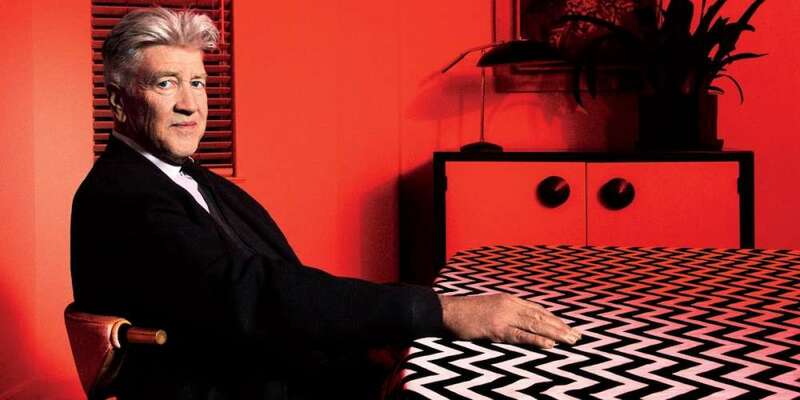 What do you think about David Lynch’s Trump comments?